If your business doesn’t have a presence in social media, it’s about time it did. 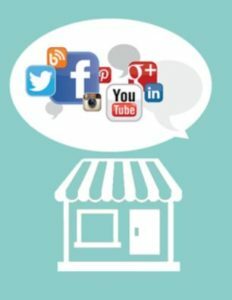 Your missing out on connecting with current customers, new customers and building a brand presence online. If you don’t have social media profiles and set them and forgot about them, you need the Establish My Social Media Presence package. We’ll customize an “Establish My Social Media Package” package based on your specific business and industry. Fill out the form below for a custom quote AND a free business online audit.